Martin Shkreli, the smirking "Pharma Bro" vilified for jacking up the price of a lifesaving drug, will spend the next seven years at a federal correction facility in New Jersey for defrauding investors in two failed hedge funds. 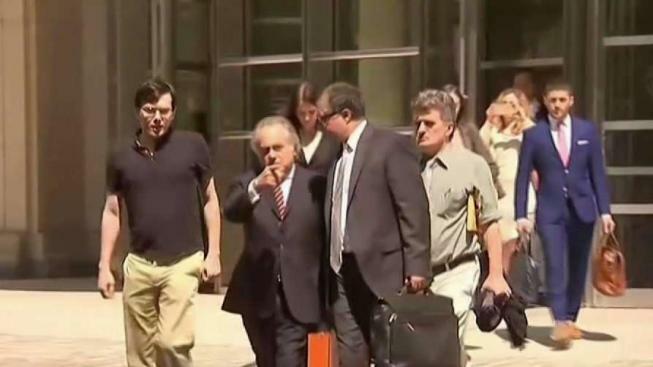 Shkreli, who was sentenced in Brooklyn federal court last month following his August conviction for securities fraud, will serve his time at the Federal Correction Institution in Fort Dix in Burlington County, News 4 learned Wednesday. 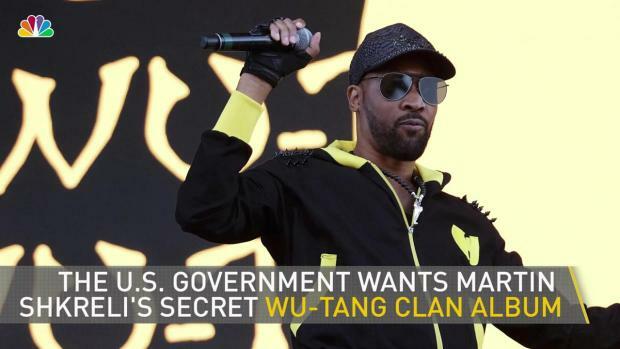 He had been detained at a facility in Brooklyn as he awaited his prison assignment. The self-promoting pharmaceutical executive notorious for trolling critics online was convicted in a securities fraud case last year unconnected to the price increase dispute. Shkreli, his cocky persona nowhere to be found, cried at his sentencing in March as he told a judge he made many mistakes and apologized to investors. "I want the people who came here today to support me to understand one thing, the only person to blame for me being here today is me," Shkreli said. "I took down Martin Shkreli." He said at the time that he hopes to make amends and learn from his mistakes and apologized to his investors. "I am terribly sorry I lost your trust," he said. "You deserve far better." Prosecutors argued that the 34-year-old was a master manipulator who conned wealthy investors and deserved 15 years in prison. His lawyers said he was a misunderstood eccentric who used unconventional means to make those same investors even wealthier, and deserved 18 months or less in prison. The judge went with the middle. Shkreli was also fined $75,000 and received credit for the roughly six months he has been in prison.